Easter is one of the most important holidays for many families across the globe. We’re all familiar with the classic holiday traditions such as the Easter Bunny, scavenger hunts, candy, and of course the painted eggs! Many people think that painted Easter eggs are a newer tradition, but that isn’t the case. This tradition has been around for over 100 years. While we’ve come a long way since then, this tradition is still fun to practice! 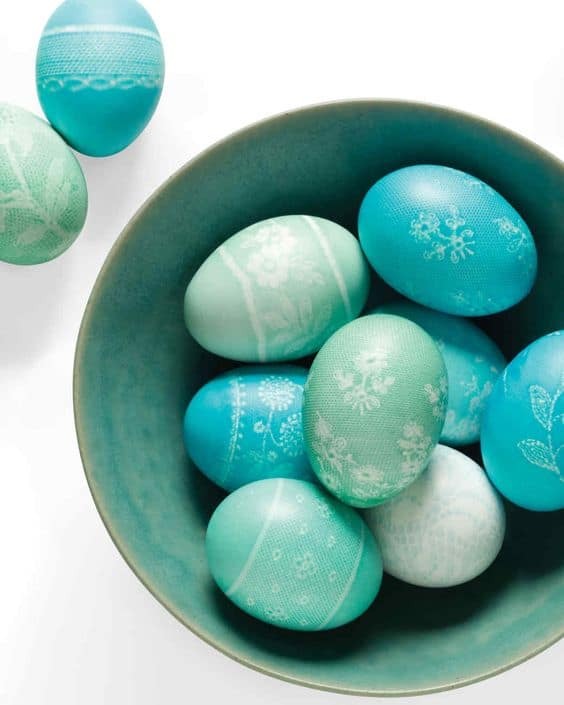 The best part is that there are so many different ways to paint and design these eggs. Some people use food coloring while others use yarn and even gold spackle. You can even make a fun design with stamps! No matter what your artistic taste is there’s something for you here. 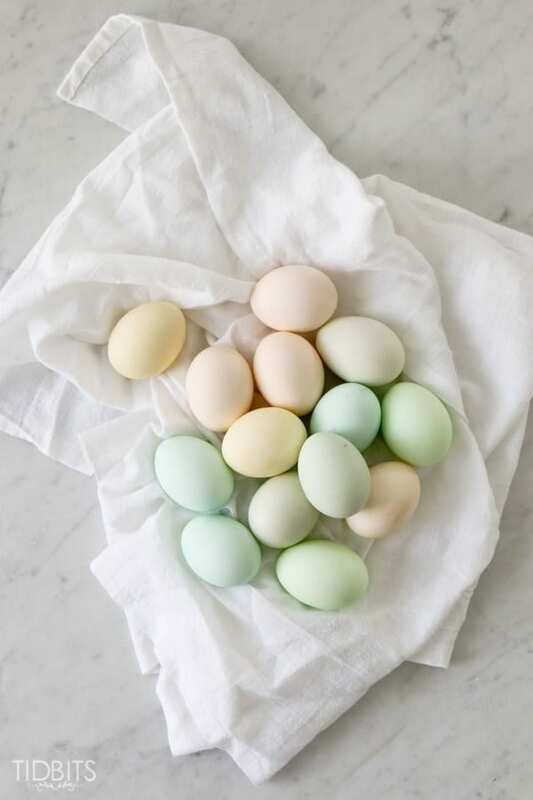 This list contains 28 painted egg ideas that you’ll be ‘dye’ing to try! Many of these eggs require much less work than you’d expect. These designs are fun for the whole family! Which of these designs is your favorite?